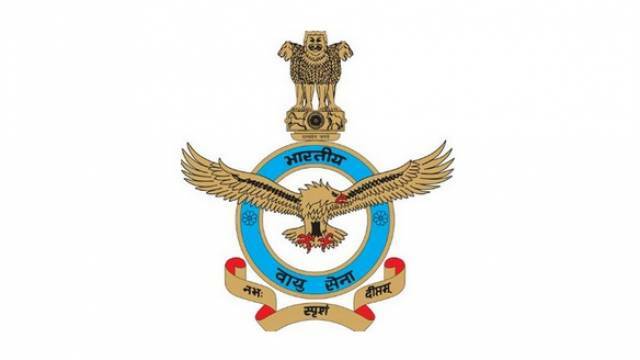 Indian Air Force has released the Group X &Y Phase II Exam Admit Card on its official website. The candidates who have applied for the exam should visit the official website and download the admit card to appear for the exam. Several Officer posts are offered under the recruitment process and the Indian Air Force Group X &Y Phase II Exam 2018 will be conducted in Sep 2018. All important details regarding the exam will be mentioned on the admit card including Exam centre, exam timing and venue. Download the admit card from the official website and check the details to appear for the Air Force Recruitment Prelims Exam 2018. Visit the official website on Indian Air Force. On the homepage, click on the 'Indian Air Force Admit Card 2018' on the homepage. You will be redirected to the Admit Card login page. Enter your Application ID, Date of Birth and Password in the necessary fields. Hit the 'Submit' button to continue. Your admit card will appear on your screen. Save and Download a copy of your admit card. Remember to bring the printout of your Admit Card at the examination center. Competitive exam aspirants are advised to keep visiting safalta education portal for all latest news and updates regarding government job exams.